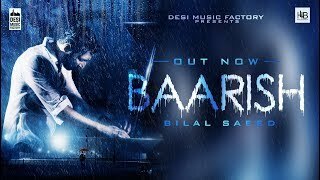 Baarish Lyrics – Bilal Saeed: A beautiful song sung, composed & written by Pakistani musician Bilal Saeed. 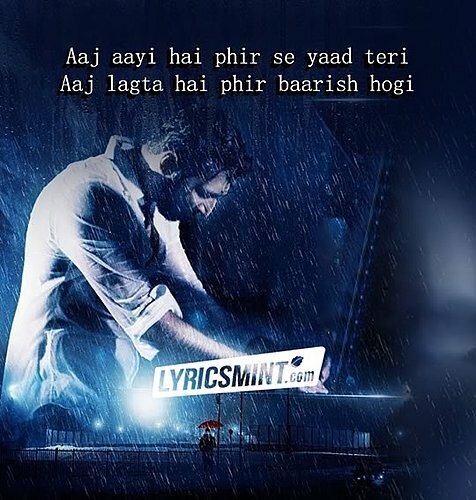 The song is released under the label of Desi Music Factory. Please come back, I miss you! Te dil zara lag jaave..